Abuse survivors who begin horse therapy will not only find relief, but a new purpose in working with horses. For survivors of abuse, both emotional and physical, the internal scarring is often severe. It’s well known that horses are used to help people with disabilities and mental illnesses, but did you know they also work with abuse victims? 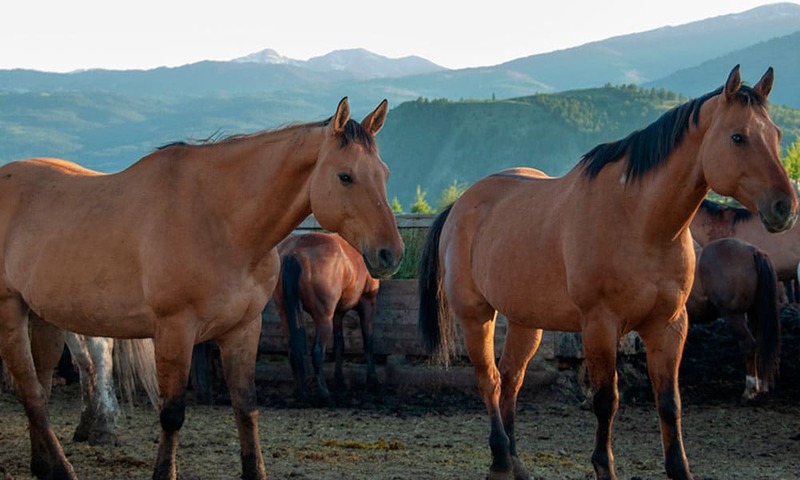 Horses are an essential recovery tool for abuse survivors, and here’s why. 1) A new purpose: The ending of an abusive relationship is a groundbreaking time in a person’s life. They finally got the courage to leave, but some may struggle with trying to rebuild…until they come face to face with a horse. Abuse survivors who begin horse therapy will not only find relief, but a new purpose in working with horses. 2) Refinding worth: One of the best characteristics of animals is their ability to love unconditionally. The bond between a person who’s recovering from abuse and a horse is life-changing. Yes, abusers often have spent months and years evoking feelings of worthlessness, but worth will emerge stronger than ever as more skills are learned through horse therapy. 3) Obstacles will be overcome: Horses have such a positive impact on people who have gone through traumatic events, but the reason they make such a positive impact is because they know how to challenge individuals in all the right ways. Working with a 1,200 pound animal that has a mind of its own will teach a survivor that they can overcome any obstacle that life throws at them. They will learn that they are never down for the count. 4) The sun will shine again: Abuse can leave one feeling like they will never be as happy as they once were, but horses teach a person that they can actually be much happier without a toxic person in their life.